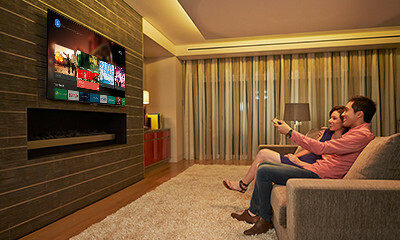 Just like a phone, your TV downloads Android updates to give you new and updated features and enhanced performance. 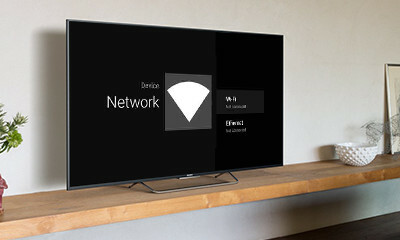 To make this happen, your TV needs to be connected to your LAN or Wi-Fi network. Updates are free. 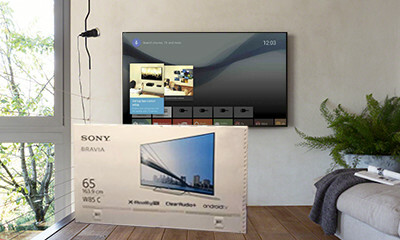 How can I enable or disable the automatic updates for my TV? Why is there a power plug icon displaying on the TV? Do I need a Google account / ID to use my Android TV? How do I pair my Touchpad remote to my Android TV? How do I install apps on my Android TV? 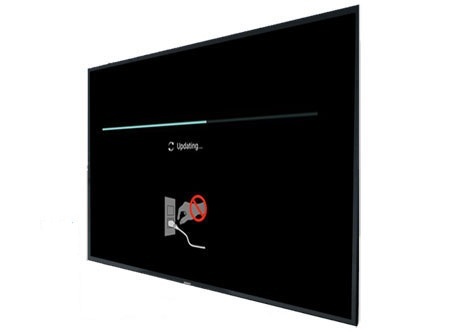 Note: Depending on your country or region, TV models displayed may not be available. Not all TV models are sold in all countries.